A collision between two trucks is causing lengthy delays on the A1 this evening. 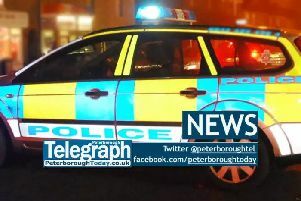 One lane is closed northbound between the junctions with the A47 and B1081 near Stamford. Delays are said to be about half an hour above normal journey times.